When dirt, sand, leaves, and debris fall into your swimming pool, they usually end up sinking to the bottom. The Paramount Debris Containment Canister provides a convenient place to collect debris for easy removal, right from the deck of the pool! With a capacity 400% larger than your average pump basket, you can dispose of the contained debris easier and less often. 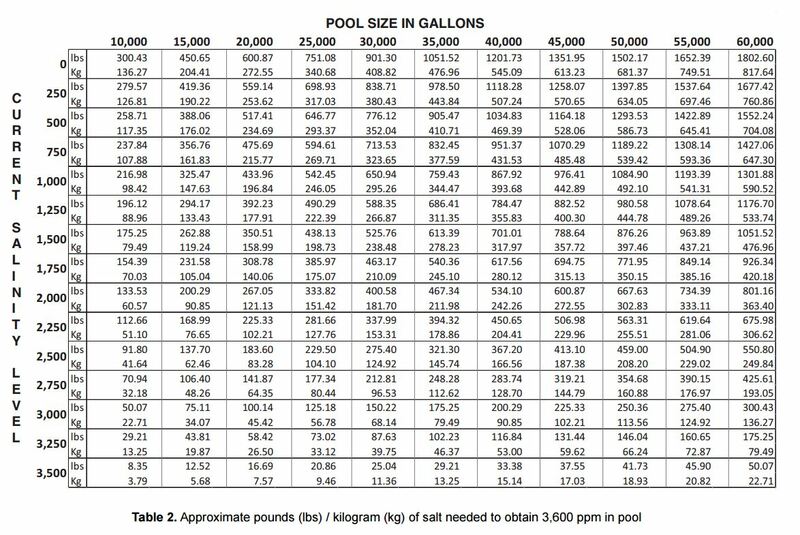 Conventional pools accumulate debris quickly. Pools equipped with the Paramount Canister are cleaner pools with debris held out of sight and ready for easy disposal. 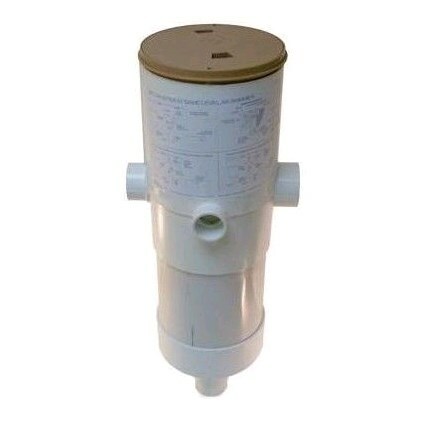 The Paramount Canister connects to the suction side of the pump, using the power of the pump without robbing performance and allowing your pool builder to install a smaller, more economical pump.